Given the form of Bring Me Roses at Flemington, trainer Tony McEvoy believes the mare would not be out of place in the All-Star Mile. Whether Bring Me Roses earns a crack at the $5 million race on March 16, for which 10 of the 14 spots are decided by public vote, remains to be seen but the four-year-old gets a chance to press her claims when she makes her return at Caulfield on Saturday. The mare and her stablemate I’m A Princess resume in Saturday’s Listed John Dillon Stakes (1400m). 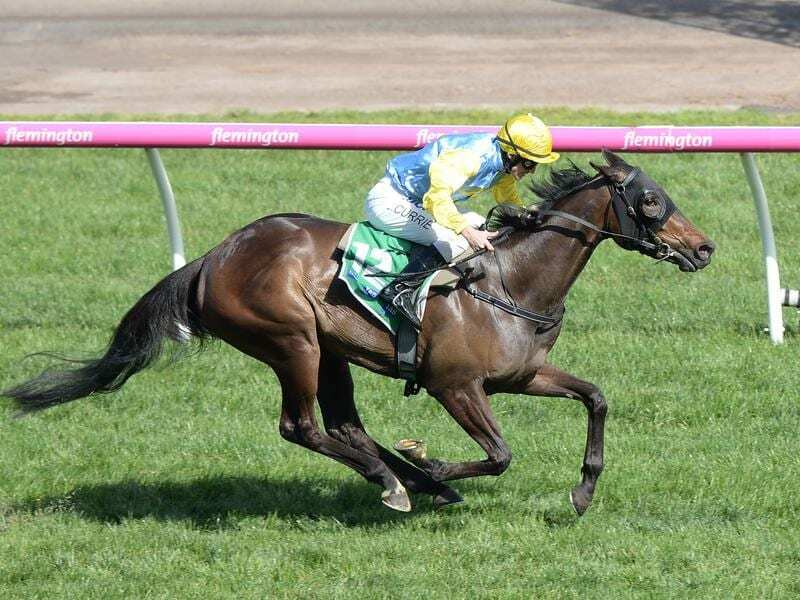 Bring Me Roses’ spring campaign included a runner-up finish in the Group One Empire Rose Stakes at Flemington while I’m A Princess, who is also among the All-Star Mile nominations, capped her preparation with victory in the Group Three Summoned Stakes (1500m) at Sandown in November. “It’s nice to have them back,” McEvoy said. “They are good mares and this is a nice race to kick them off in. “Bring Me Roses, her form at the Flemington mile is incredible so she might be an All-Star Mile mare. McEvoy said the Mornington Cup could even be an option for I’m A Princess later in her preparation. Bring Me Roses has only won one of her 16 starts but that was in the Group Two Edward Manifold Stakes as a spring three-year-old over the Flemington 1600m. As well as her second to Shillelagh in the Empire Rose over the same course and distance, Bring Me Roses ran third in the Australian Guineas won by Grunt. Eight of the 13 horses entered for Saturday’s Caulfield race hold All-Star Mile entries including last-start Chester Manifold Stakes winner Manolo Blahniq who was the $4.60 favourite for the Listed race on Thursday. Bring Me Roses was at $12 while I’m A Princess was at $16. “I think they’ll need the run but they will run really well,” McEvoy said.